Over the years many famous people have benefited from hypnosis, from sports people to movie stars, to pop singers to royalty. Hypnosis has been used going right back to the 1970s. In 1973 Muhammad Ali was beaten by a boxing underdog, Ken Norton. Ken was a 7-1 outsider. When he broke Ali's jaw, he claimed his historic win was due to the hypnosis he practiced before the fight. More recently, golfer Tiger Woods has used hypnosis from the age of 13. Woods would visualize being triumphant and successful. And of course what the mind believes the body achieves and he realized that success. In the mid-1970s Sylvester Stallone had been battling to break into Hollywood as an actor for ten years, and then suddenly out of the blue, ‘Rocky’ was born. Not many people know that he was helped by one of the most famous hypnotists of all time ‘Gil Boyne’. 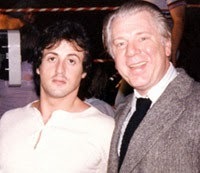 Gil Boyne recalled: ‘Stallone came to see me on the recommendation of other actors that I helped through self-hypnosis.’ Gil told Stallone, ‘There’s a wonderful story to be written about the many great fighters who started their careers in the old Philadelphia fight clubs and I believe that you can write that story. Maybe that’s what you are really meant to do. Then I explained how self-hypnosis could help him to express his creativity and develop the confidence to do it.’ The seed was sown and Stallone was on his way to stardom. Within six months Stallone had written the script for ‘Rocky’ and the rest is history. More recently actors Matt Damon and Ben Affleck have used hypnosis to stop smoking. Singer Adele received hypnosis to keep her calm in the run up to her performance in the 2013 Grammys. The songstress famously suffers from severe stage fright, but using hypnosis helped her deliver a top performance. And Adele isn’t alone. English singer-songwriter Dido said she also used hypnosis to overcome stage fright. She reported that ‘I went to hypnotherapy for stage fright and it completely worked’. Lily Allen is another pop singer who has benefited from hypnosis for weight control, dropping from a size 12 to a size 8 dress size. A great example of the hypnotic state is 'day dreaming', where we are using our imaginations and subconscious minds. 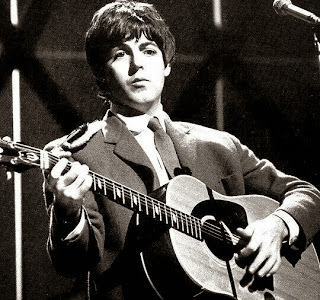 In fact Beatle Paul McCartney has always said that he literally woke up one morning hearing ‘Yesterday’ in his head after the tune coming to him in a dream. Keith Richards of The Rolling Stones also said that he conjured up the famous riff to the song ‘Satisfaction’ in a dream. That is the wonderful power of the human subconscious mind, which is the source of unbounded creativity. Hypnosis can help with stopping smoking, weight control, stress management, fears, confidence and much more. Of course, it can help regular everyday people with everyday issues, not just famous people. If anyone has any further questions, please see www.waterford-hypnosis.com or call Trevor on 0868211677. It has been a few months since I have written my last blog, due to the arrival of my first baby, so as you can imagine, I've been busy! When I sat down to write my latest blog, I decided to take advantage of the fact that hypnosis is getting a lot of media attention lately, what with the Danny Boyles movie 'Trance', about an art thief with amnesia who uses hypnosis to recall where he stashed his stolen painting; and 'Now You See Me' by French director Louis Leterrier (a movie that Waterfords Keith Barry helped with); which tells the story of a team of bank-robbing illusionists and shows people being hypnotised 'instantly' and on the spot. In one scene, dramatically, the woman finds that she can't move from that spot, and that she can't speak. So have the above phenomenon, shown in the movie, have any a solid basis in reality? The answer is yes, but please do take it with a pinch of salt as they say! 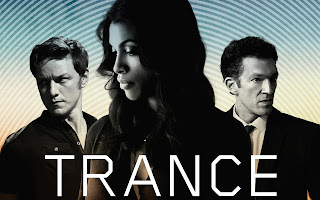 The first movie 'Trance' highlights the process of 'Age Regression' which is safely used by Consulting Hypnotists, whether it be to help a person find a lost object, or go back to a time before they ever smoked a cigarette to really experience what it feels like to be smoke free. This is possible because hypnosis provides a way to tap into our subconscious minds, which is like a storehouse of all our memories and experiences. Occasionally I need to bring a person back to the long forgotten root cause of their fear, so it can then be eliminated. A fear of spiders for example is usually taken on at an early age. As children are highly suggestible, if a child sees one of their parents screaming 'spider' and jumping up onto a chair, then the child is likely to take on that fear and take it into adulthood, always automatically reacting to spiders in that same way. By using age regression, it not only can help the adult see how irrational the fear is, a new learned behaviour can be introduced to the subconscious, one that includes being calm and relaxed around spiders instead of the opposite. The second movie 'Now You See Me', that shows a person being hypnotised on the spot and not being able to move, highlights the 'arm pull induction' which is used often, not only in hypnosis stage shows, but sometimes in hypnotic help work. Generally the arm-pull is much gentler, but the technique that was shown in the movie was real. So can a person be hypnotized that quickly and elicit that type of hypnotic phenomenon so convincingly in real life? Yes, although that person would be called a 'somnambulist'. A somnambulist is a person who is highly suggestible. These are people who are typically very creative, great learners, and comprise an estimated 10-15% of the population. They are often times the stars of hypnotic stage shows. However, everyone is suggestible to a higher or lesser degree, and if you go into the hypnotic state enough (which everyone can do as it is a natural process), you can actually train yourself to have some of the traits of a natural somnambulist. After all, all hypnosis is self-hypnosis! It is important to keep in mind that at the end of the day, that these are movies and are ultimately all about entertainment. These movies mix in many other things separate to hypnosis such as 'magic' and 'illusionism'. In reality hypnosis is used all the time as a complementary therapy. Although not as visually dramatic as having someone stuck to the floor, helping someone stop smoking or beat anxiety can be life changing events. Hypnosis can help with quitting smoking, anxiety issues, insomnia, sports performance, weight control or really anything that has a mental component to it. 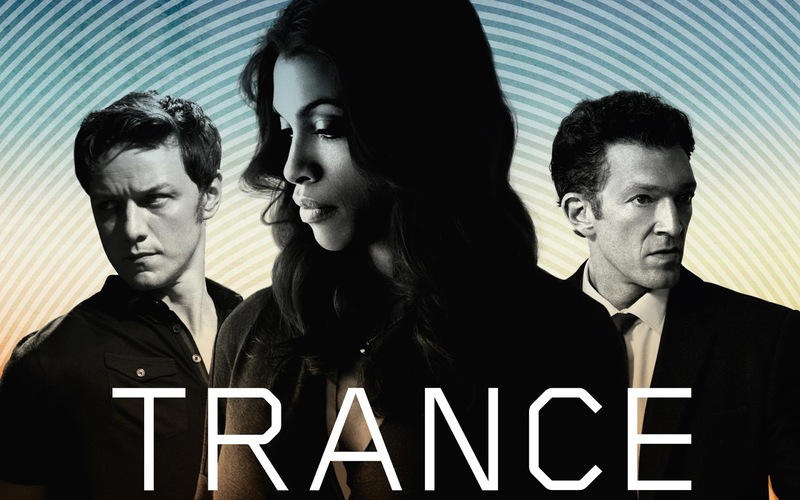 If you haven't seen it yet I highly recommend you check out the movies 'Trance' and 'Now You See Me' in the Cinema. They are great movies, definitely some of my favourites. There aren't many movies that feature hypnosis in them, and even fewer that are this entertaining! 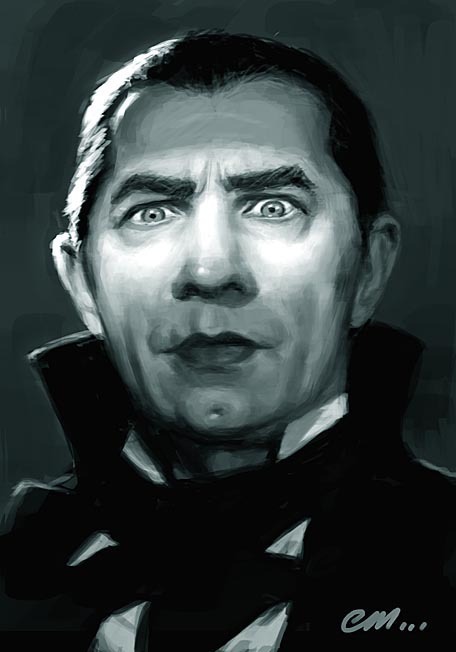 For us hypnotists it's great that these movies put hypnosis in the spotlight, at least in a much more positive way that it was protrayed in the old Bela Lugosi Dracula movies, i.e. "Look Into My Eyes" ;), which of course created a world of misconceptions to clarify.